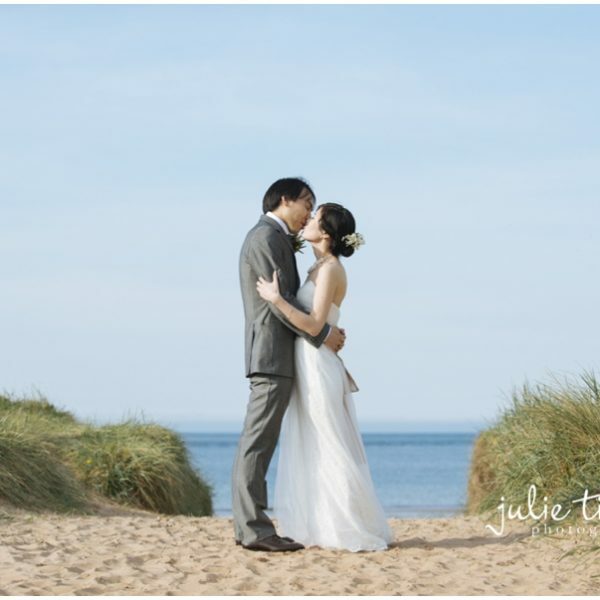 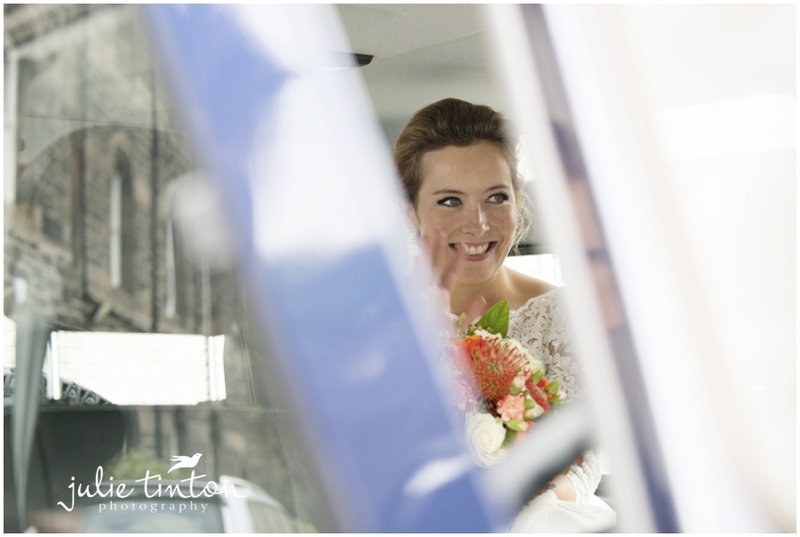 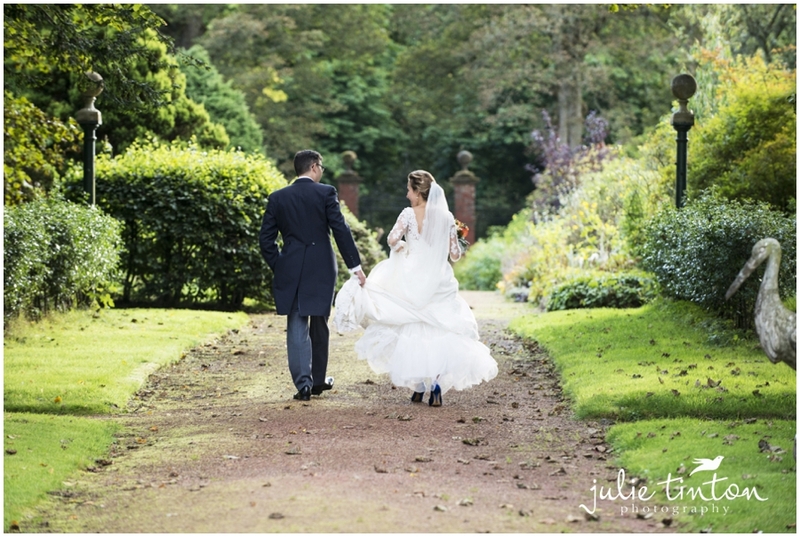 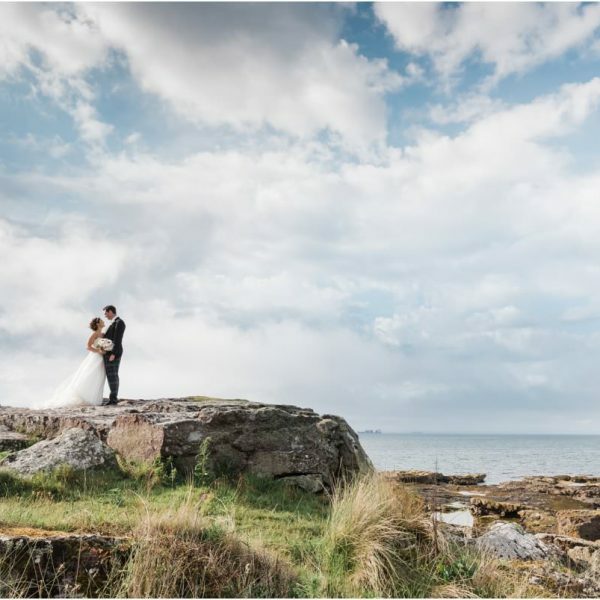 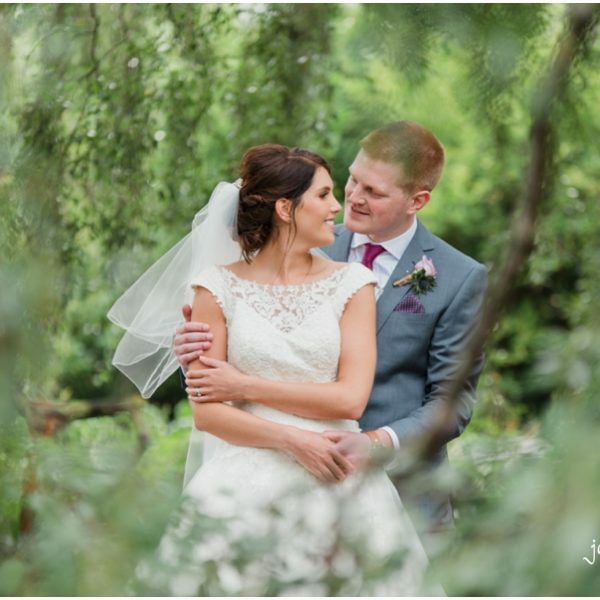 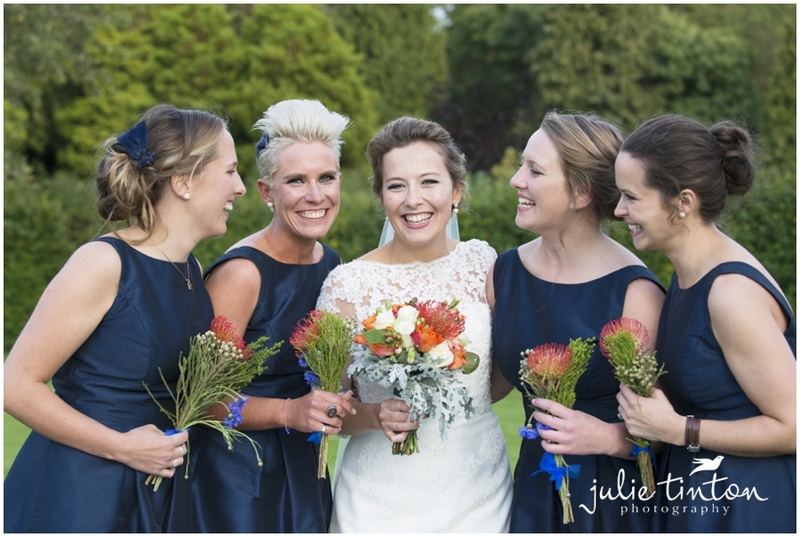 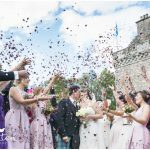 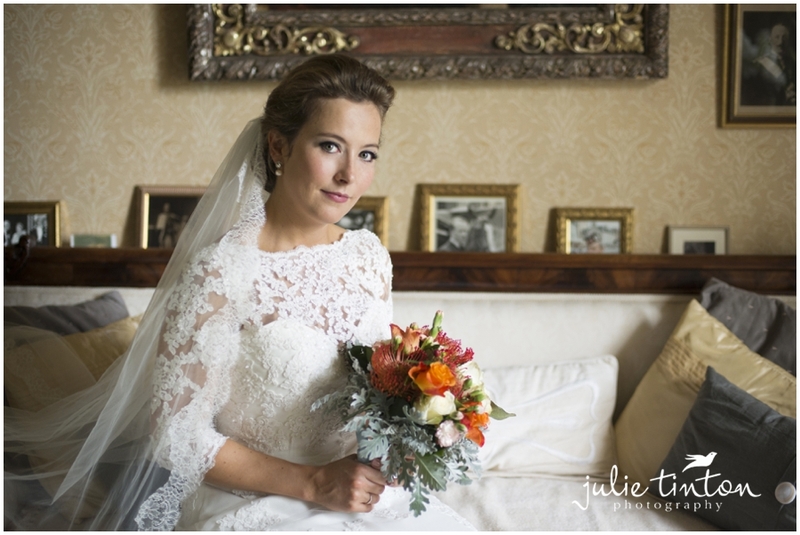 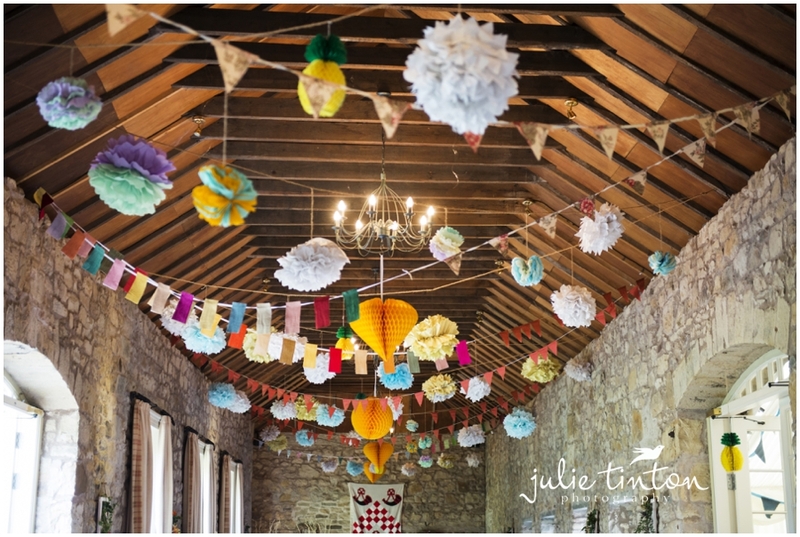 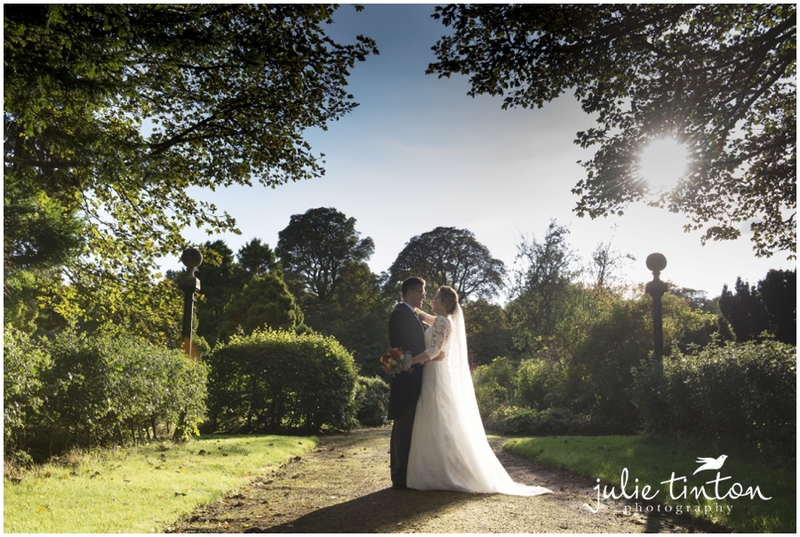 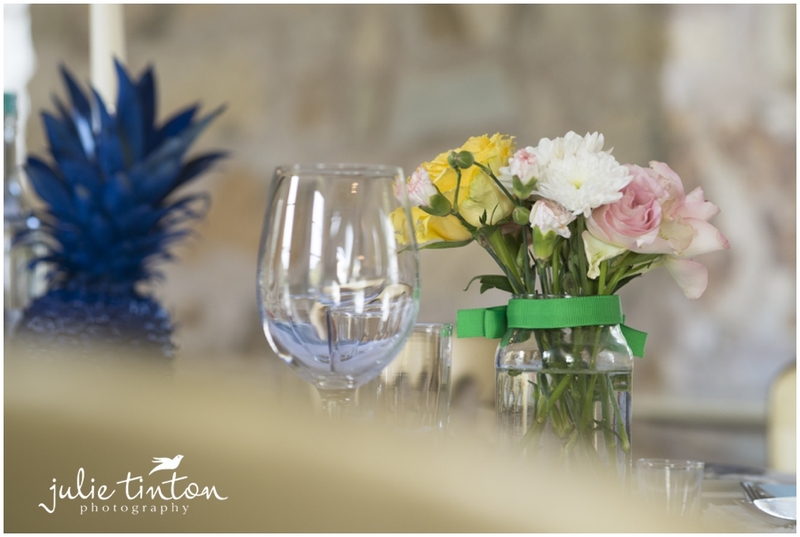 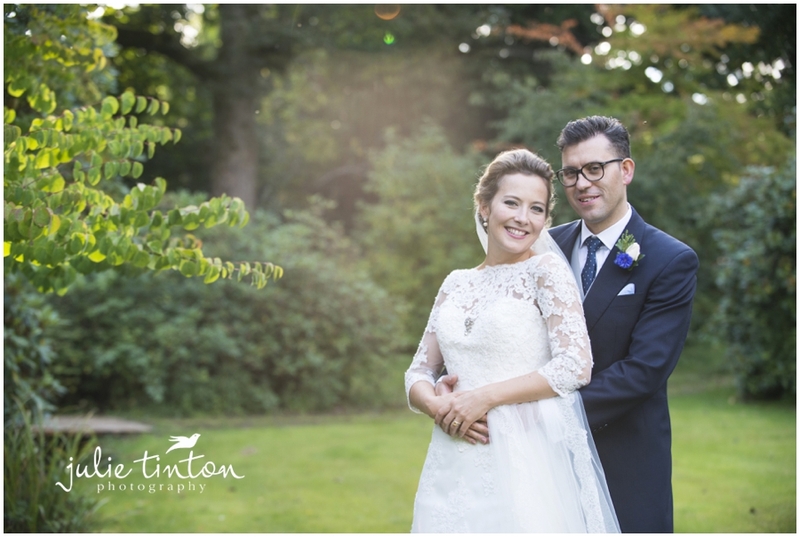 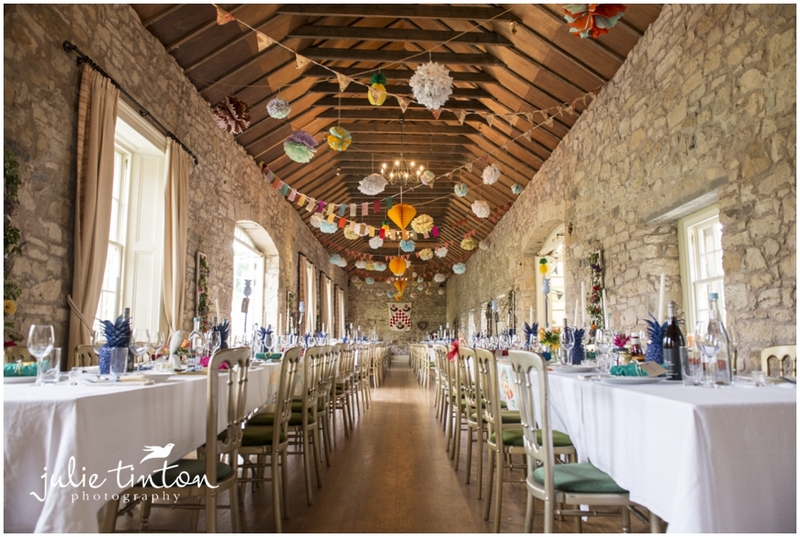 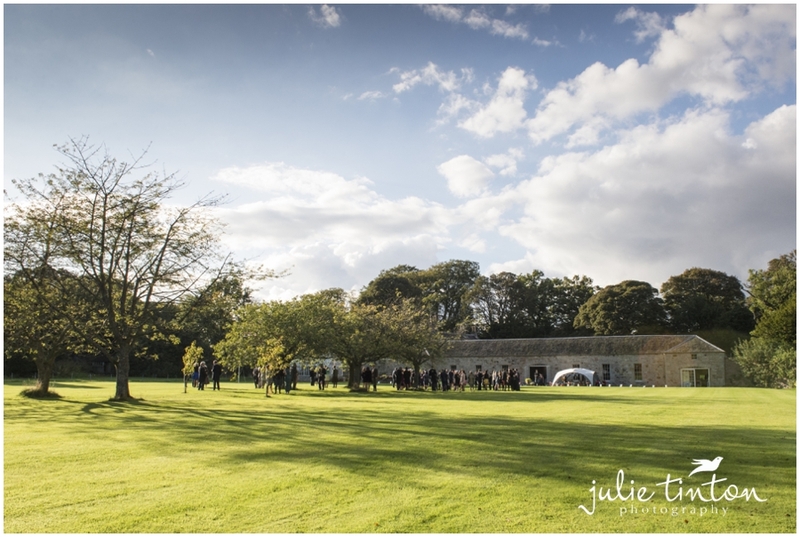 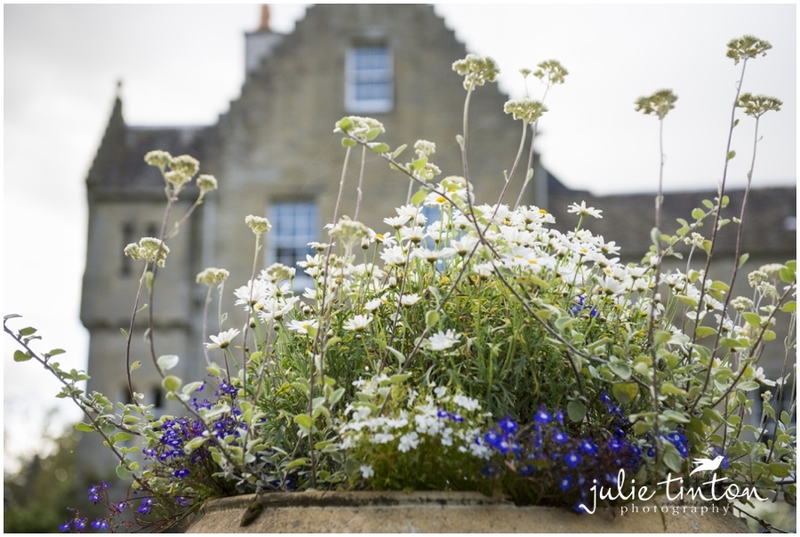 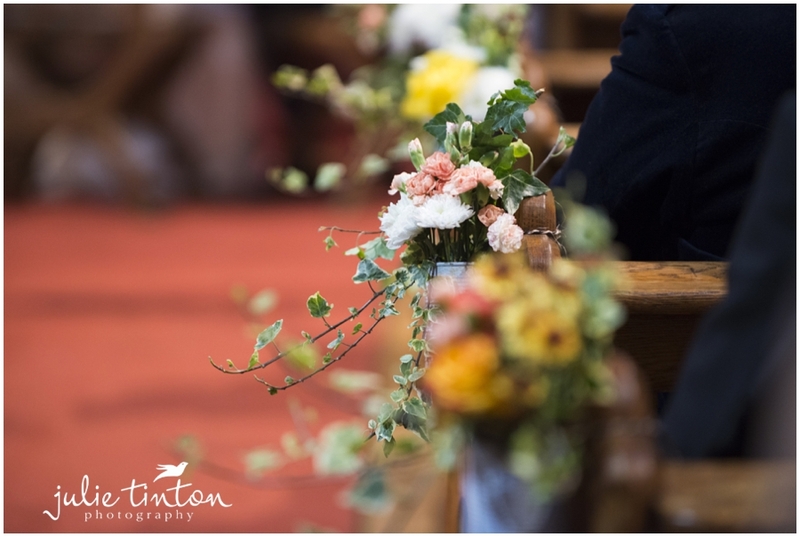 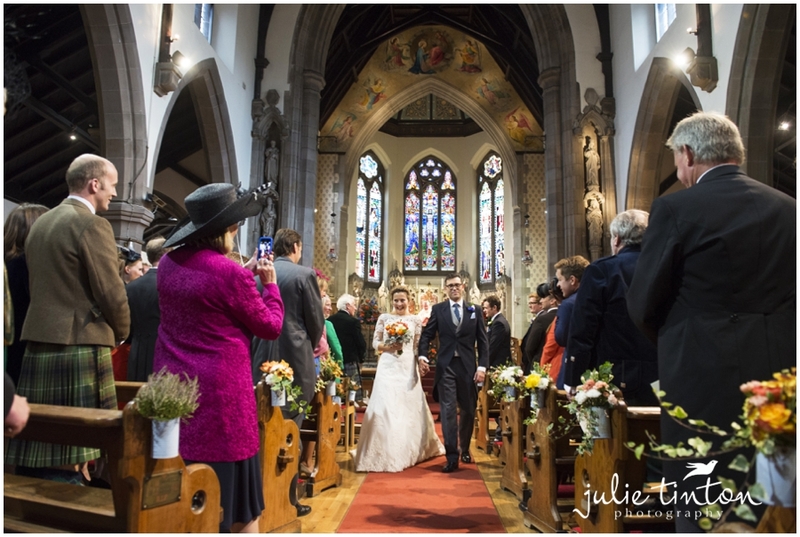 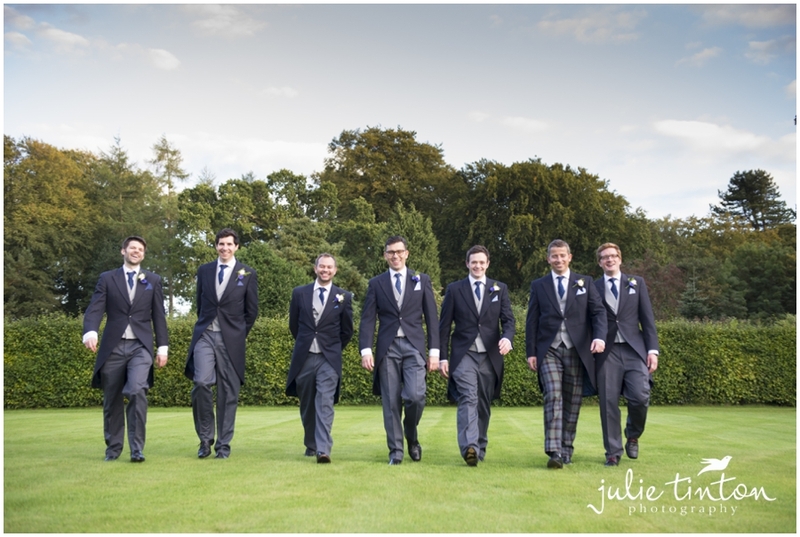 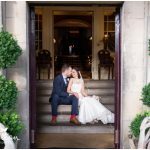 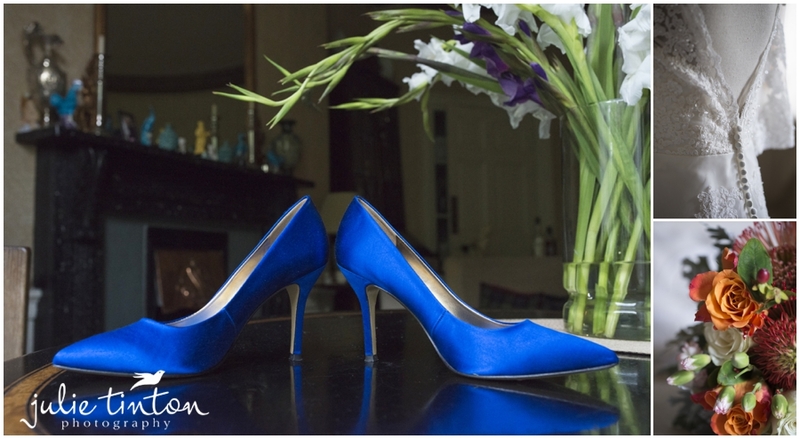 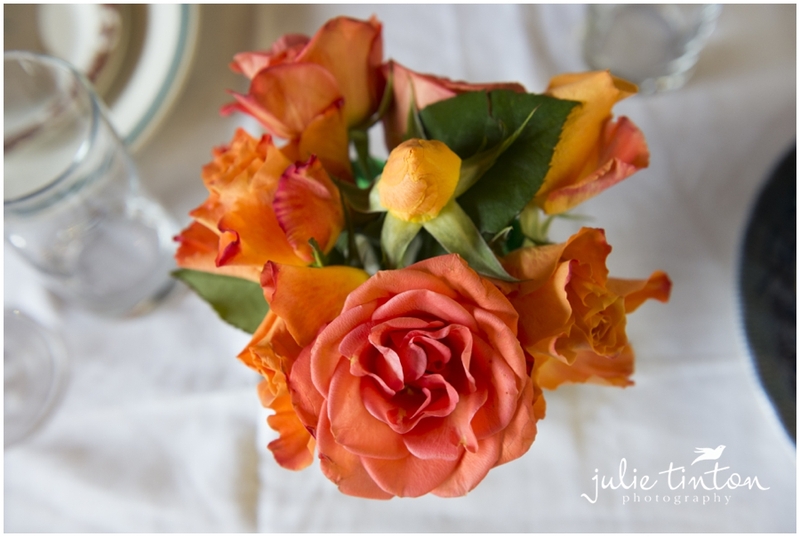 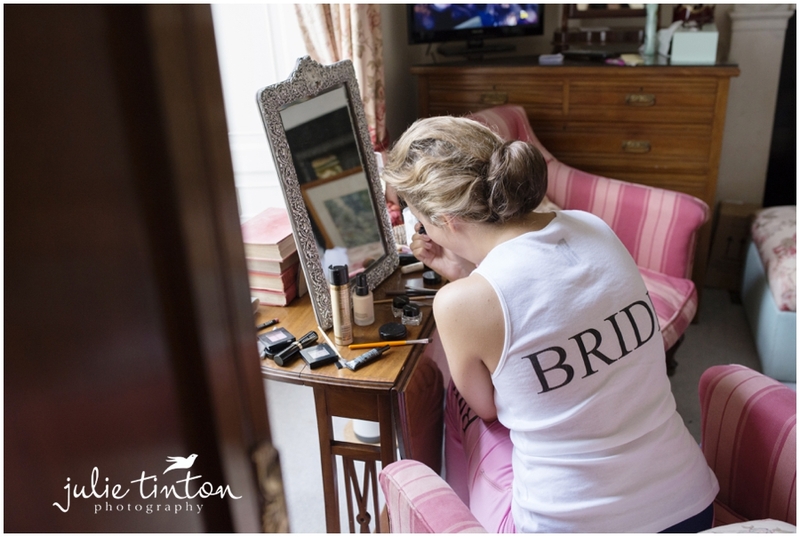 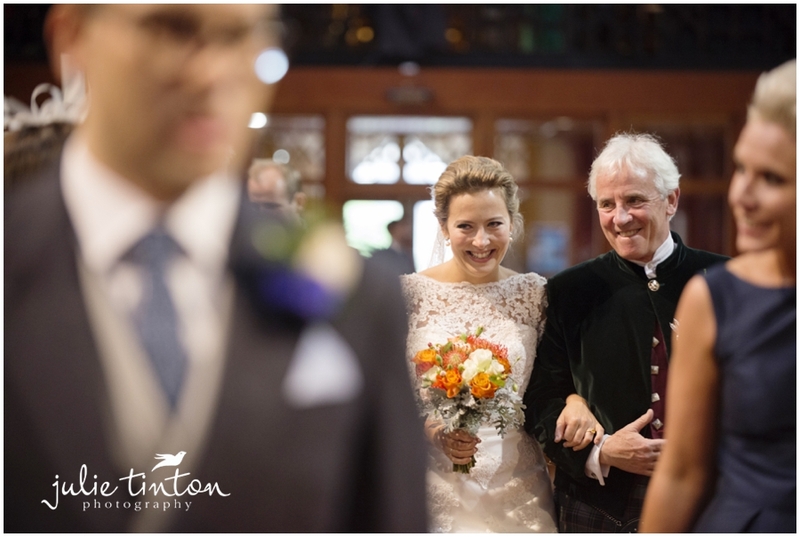 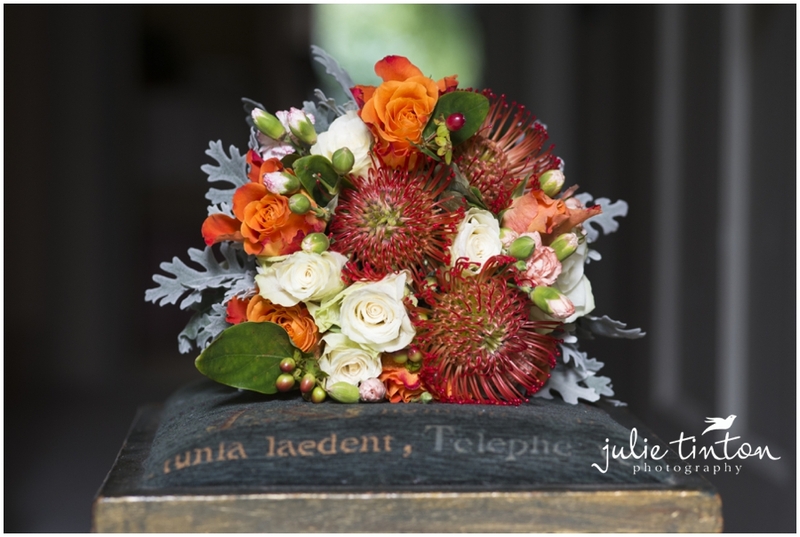 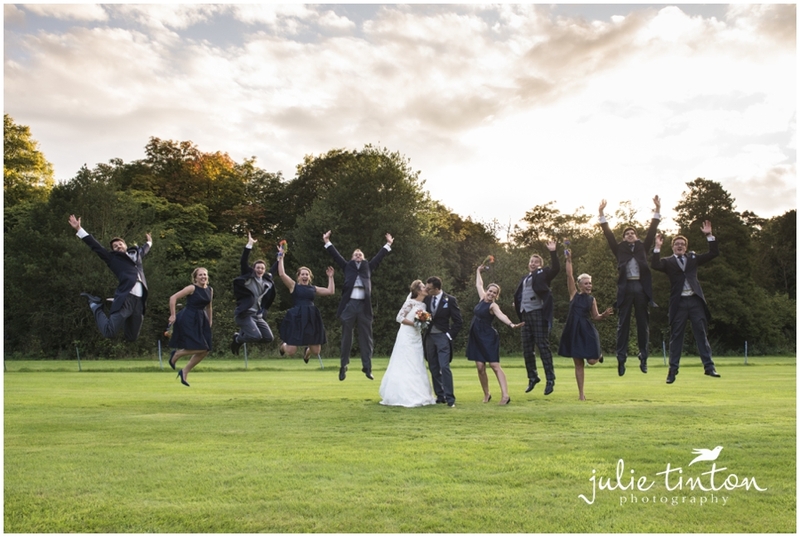 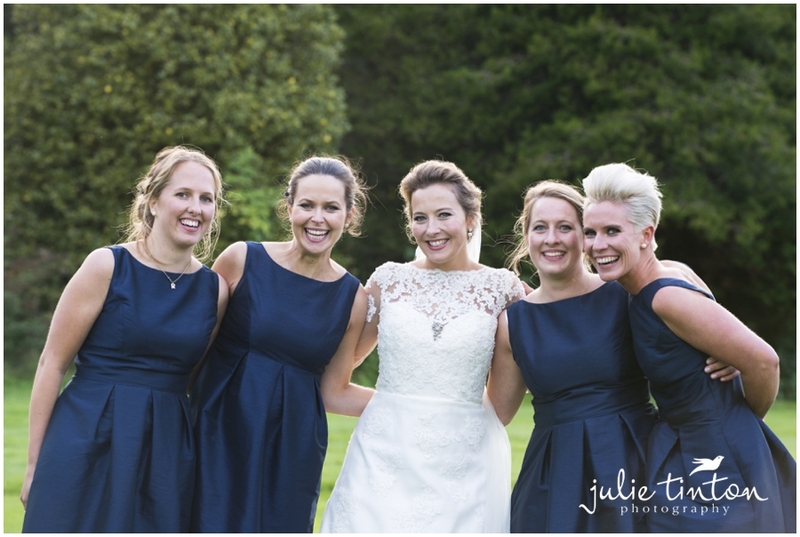 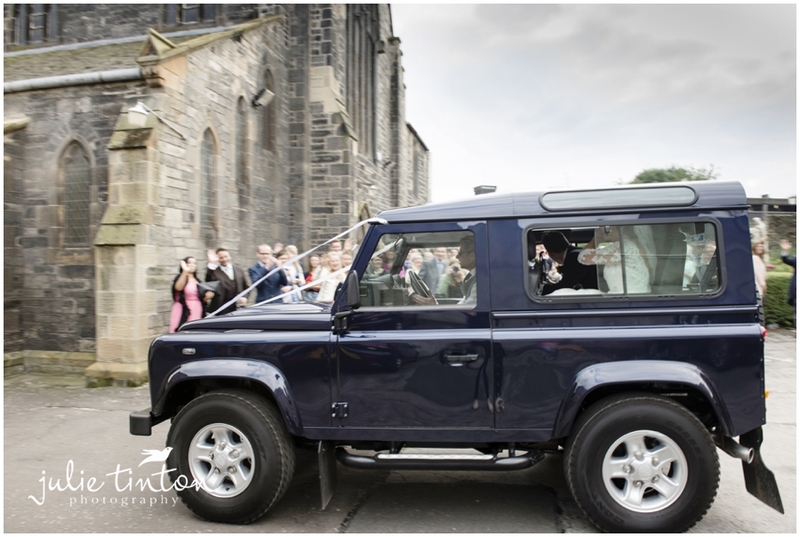 I loved Cosima & Chris’ colourful, rustic wedding at Kirknewton Stables! 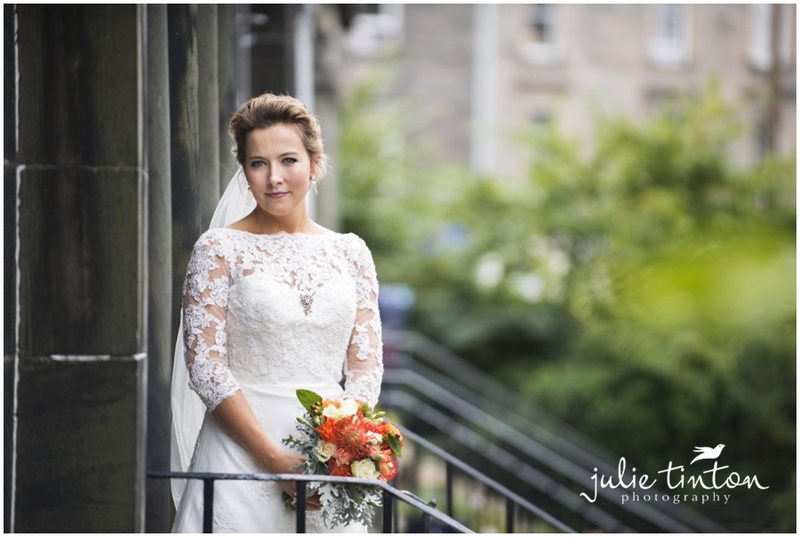 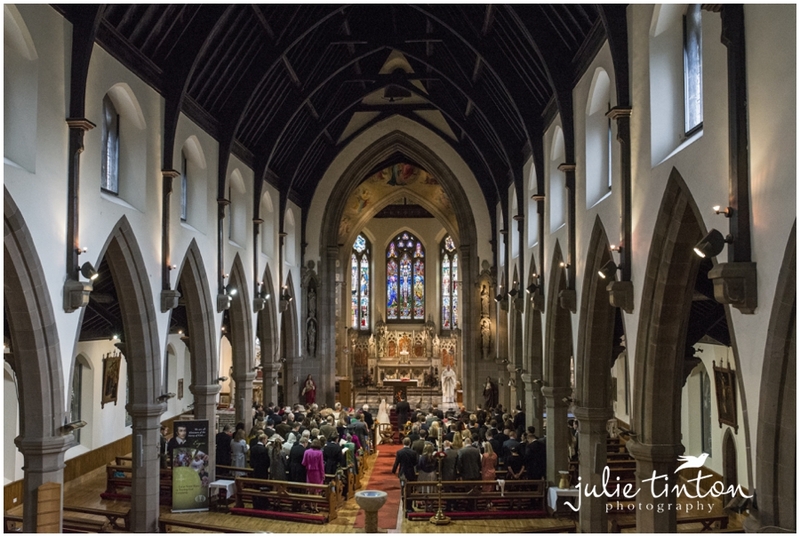 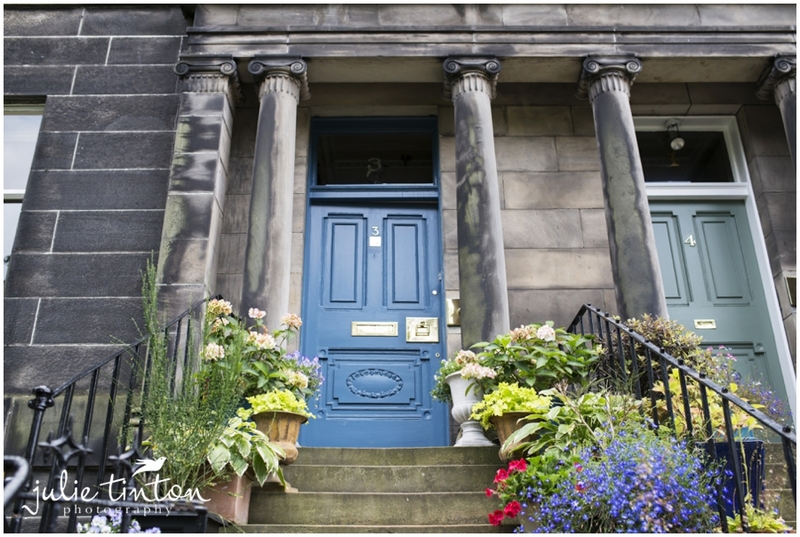 We started the day off at Cosima’s family home before the ceremony at St Mary’s Star of the Sea Church in Leith. 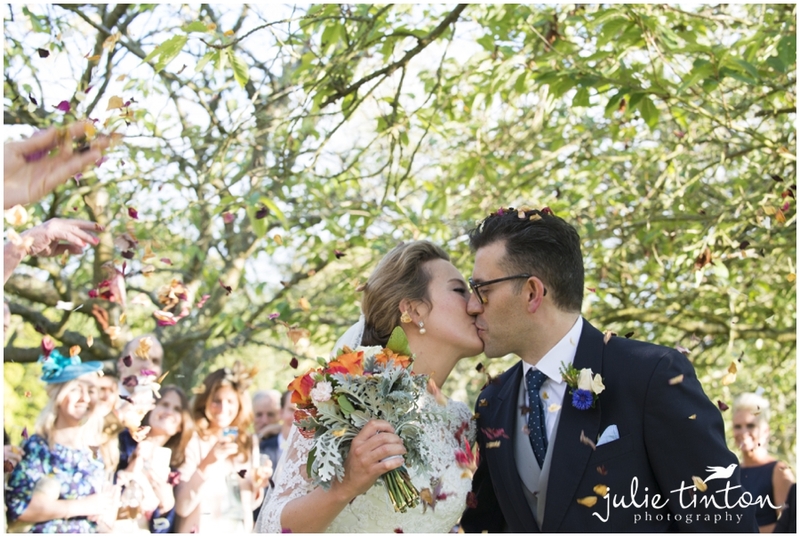 Cosima had been very busy with her family and close friends creating a wonderful reception of colourful flowers and decorations, it truly did look amazing! 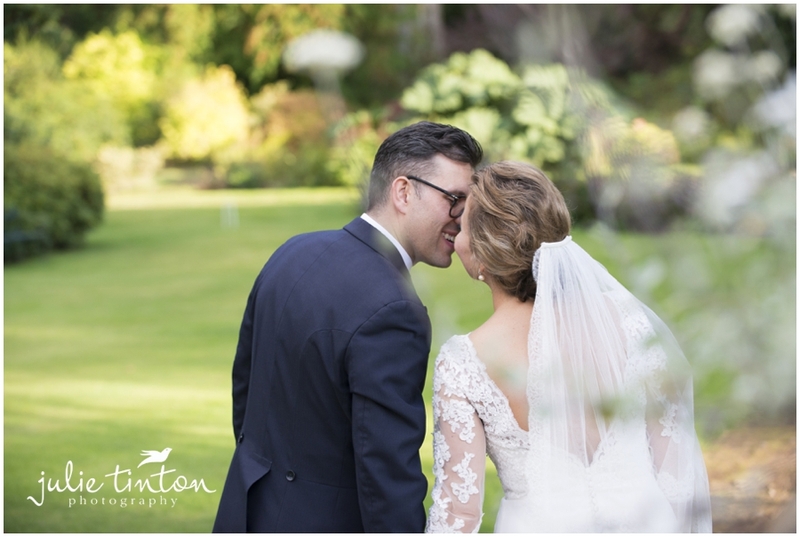 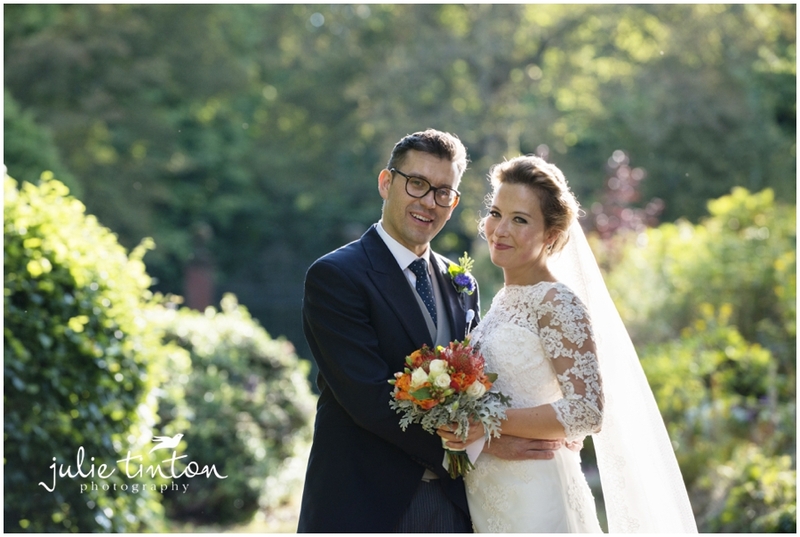 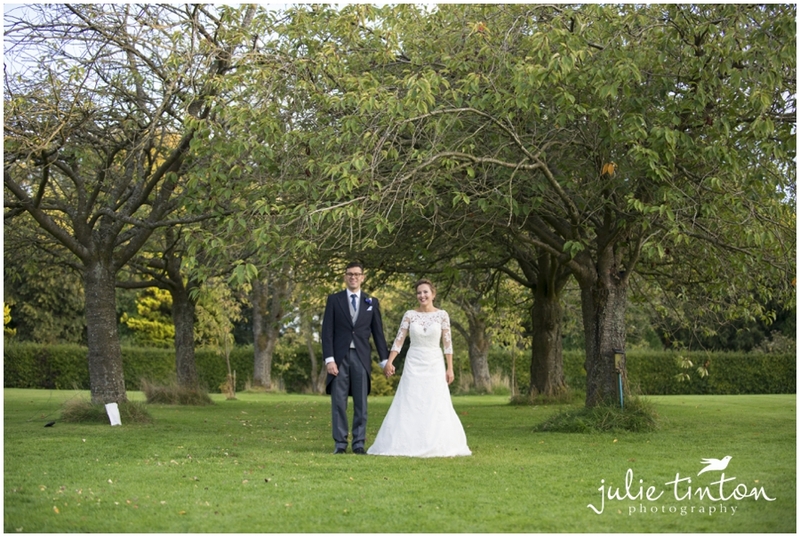 A wondeful day, here’s a little preview!